Professional Building Supplies stock a wide range of steel, plastic and cast and ductile iron manhole covers in a number of shapes and sizes. Please note that most modern covers will not fit into old frames – it is much easier and very much safer to remove the old frame entirely and fit the new cover and frame as a complete unit. Almost all manhole covers fitted in new build installations are installed onto polyropylene inspection chambers. Whilst most chambers are round, the cover that fits over them can be round, square or rectangular. Recessed covers for block paving or screed that fit directly onto plastic inspection chambers are also now very popular, and these are available in a range of sizes. All manhole covers, regardless of the manufacturer, are measured by the clear opening size. For example, if you have measured your broken cover as being 26” x 20”, you will need a 600mm x 450mm manhole cover (24” x 18”). Unless your broken cover is relatively new it is very unlikely that a new cover will fit your old frame – you will be much better advised to break out the old frame and fit the new frame that comes with our cover. It will be much stronger and safer and will last much longer. The only additional items you are likely to need for this job are a spirit level and a small bag of sand and cement. A cover that is rated 2.5 tonne is for pedestrian use only. A 5 tonne cover will support a slow moving wheel load of 1.25 tonnes, and is especially recommended for domestic driveway applications. A 10 tonne cover will support a slow moving wheel load of 2.5 tonnes, and is recommended for restricted access and service areas. A 17 tonne cover will support a slow moving wheel load of 4.25 tonnes, and will take a small rigid commercial vehicle. Covers with up to 38 tonne loadings are also available for heavy industrial applications. Forklifts have smaller diameter tyres and a smaller contact area than standard rod going vehicles. This, coupled with the solid tyres and minimal suspension means that they apply a much greater load than a 10 tonne lorry. Professional Building Supplies are able to supply a range of 40 tonne covers for use in typical forklift loading areas. Please contact us for further details. 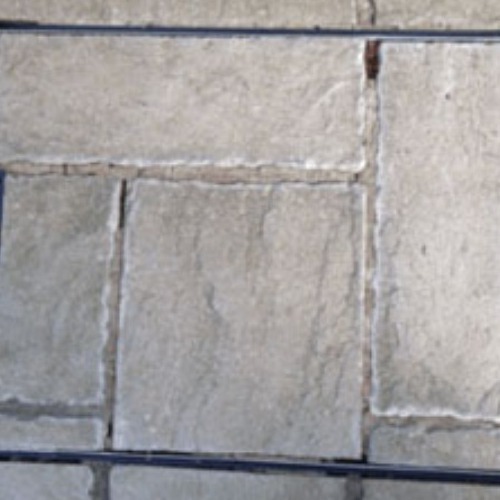 Professional Building Supplies are one of the UK’s leading underground drainage suppliers. Check out our range, which is BS approved and is fully compatible with our soil pipe system.